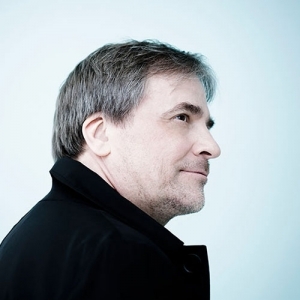 Principal Guest Conductor of the BBC Philharmonic Orchestra as well as the NAC Orchestra, John Storgårds has a dual career as a conductor and violin virtuoso, and is widely recognized for his creative flair for programming. He additionally holds the title of Artistic Director of the Lapland Chamber Orchestra. Highlights of his 2018–2019 season include his subscription debut with the Boston Symphony, and debut appearances with the Munich Philharmonic and Seoul Philharmonic. He returns to the BBC Proms with the BBC Philharmonic and goes on tour with the Radio Symphony Orchestra Berlin. Storgårds visited the NAC last October for concerts with violinist Christian Tetzlaff, and returns this week to play in a Music for a Sunday Afternoon concert and lead the orchestra in performances with Yefim Bronfman. Equally at home in the opera house, he gave the world premiere of Sebastian Fagerlund’s new opera Höstsonaten (Autumn Sonata) at the Finnish National Opera in 2017. John Storgårds’ award-winning discography includes recordings of not only works by Schumann, Mozart, Beethoven and Haydn, but also rarities by Holmboe and Vasks, which feature him as violin soloist. His most recent recording with the BBC Philharmonic is works by American avant-garde composer George Antheil. Internationally recognized as one of today’s most acclaimed and admired pianists, Yefim Bronfman stands among a handful of artists regularly sought by festivals, orchestras, conductors and recital series. His commanding technique, power and exceptional lyrical gifts are consistently acknowledged by the press and audiences alike. In celebration of the 80th birthday of Maestro Yuri Temirkanov, Bronfman’s 2018–2019 season began with a European tour with the St. Petersburg Philharmonic, followed by a Scandinavian tour with The Royal Concertgebouw and Maestro Daniele Gatti. In the U.S. he will return to orchestras in Cleveland, New York and Los Angeles, and in recital he can be heard in New York (Carnegie Hall), Berkeley, Leipzig, Rome and on tour in the spring with mezzo-soprano Magdalena Kožená. 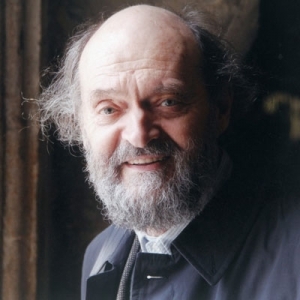 In 1991, he gave a series of joint recitals with Isaac Stern in Russia, marking his first public performances there since his emigration to Israel at age 15. That same year he was awarded the prestigious Avery Fisher Prize, one of the highest honours given to American instrumentalists. 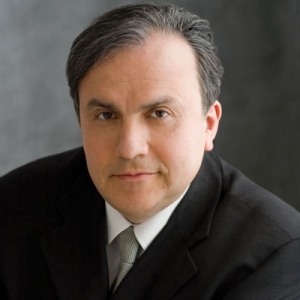 Yefim Bronfman has appeared at the NAC many times, both in recital and with the NAC Orchestra. His most recent appearance was playing Prokofiev’s Second Piano Concerto in 2017.